Gervais Heating is one of the most experienced high efficiency, tankless water heater installation and repair companies serving Worcester County, Massachusetts: Middlesex County, Norfolk County and the Boston Metropolitan Areas. 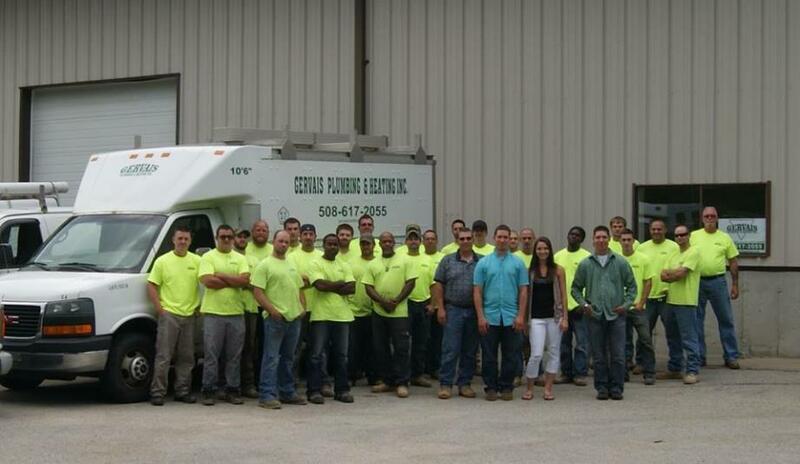 Gervais Plumbing & Heating has a large service fleet specializing in gas (propane) and electric water heater installation, repair and replacement for homes and businesses. Gervais Plumbing & Heating is one of the most experiended residential and commercial heating contractors in Massachusetts and helps customers choose the right heating components and save money utilizing the Mass Save Program to receive any discounts, rebates or tax credits for high efficiency Energy Star Rated heating equipment. 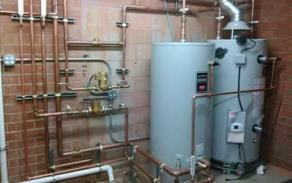 CALL GERVAIS FOR WATER HEATER INSTALLATION & REPLACEMENT NOW! 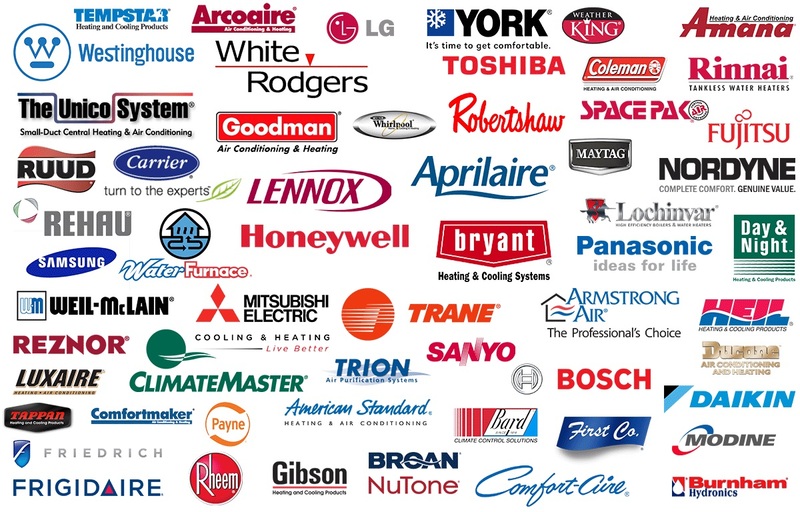 Gervais Heating is one of the most trusted heating companies in the Commonwealth of Massachusetts offering the cheapest, most affordable prices for high quality water heater/boiler installation, repair and replacement services for residential and commercial properties throughout the Bay State. For over a decade, Gervais Heating Company has been building a reputation as the most fair dealing heating contractor offering the highest quality residential and large capacity commercial water heater installation/repair services coupled with first-in-class customer service. The Gervais Heating Team is one of the most prolific Tankless Water Heater Installation & Repair Companies in Massachusetts for high efficiency hot water on-demand. Every project is backed by a Quality Workmanship Guarantee and Warranty.